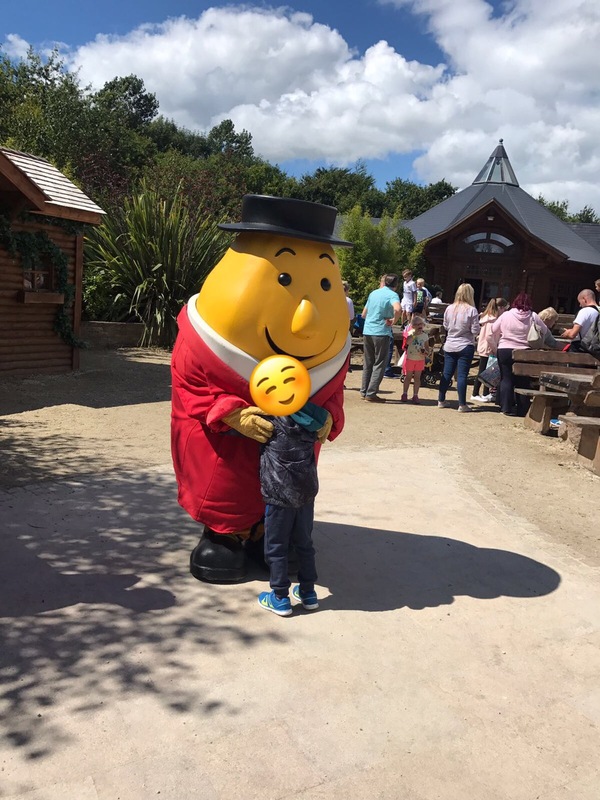 Tayto Park – a Must Visit! 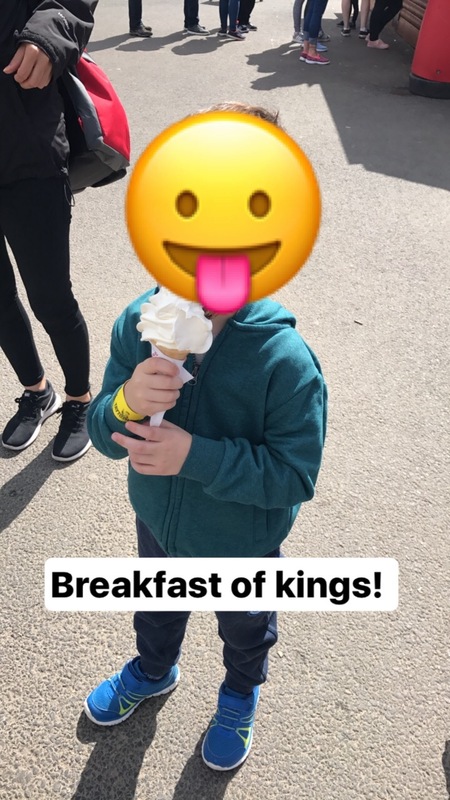 You may of spotted that a couple of weeks ago myself, my sister and my nephew went to Tayto Park for the day. My nephew is 5 so we were based in the ‘kiddies’ area. We all LOVED IT! 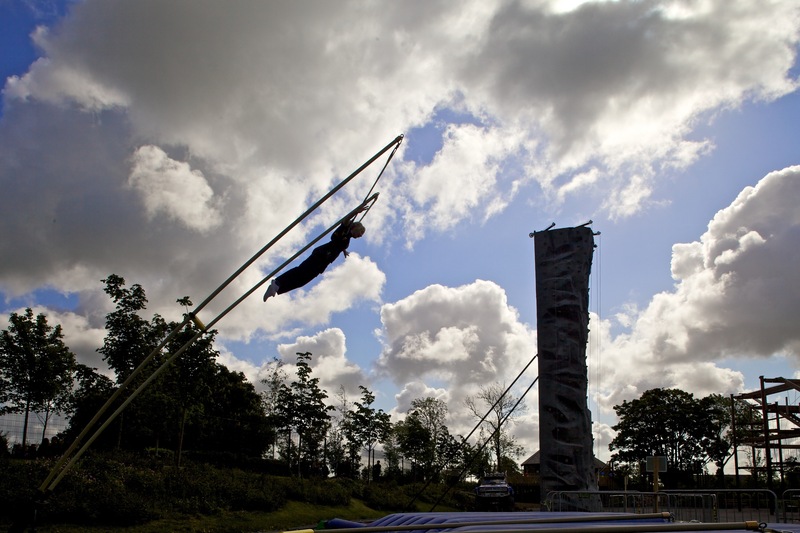 I knew it was going to be good for my nephew, what adventure Park isn’t good for a 5 year old? But my sister and I had such a good time too. Let’s just say it wasn’t wasted on us! This review is based on children who are probably 8 and under. We didn’t go near any of the ‘big kid’ areas. We arrived at eleven and didn’t walk out the gates of Tayto Park until 6:20, time flew, there is so much to do, you won’t run of entertainment, not once were we bored. In fact it was the opposite, we had so much to do, we didn’t know where to go next! 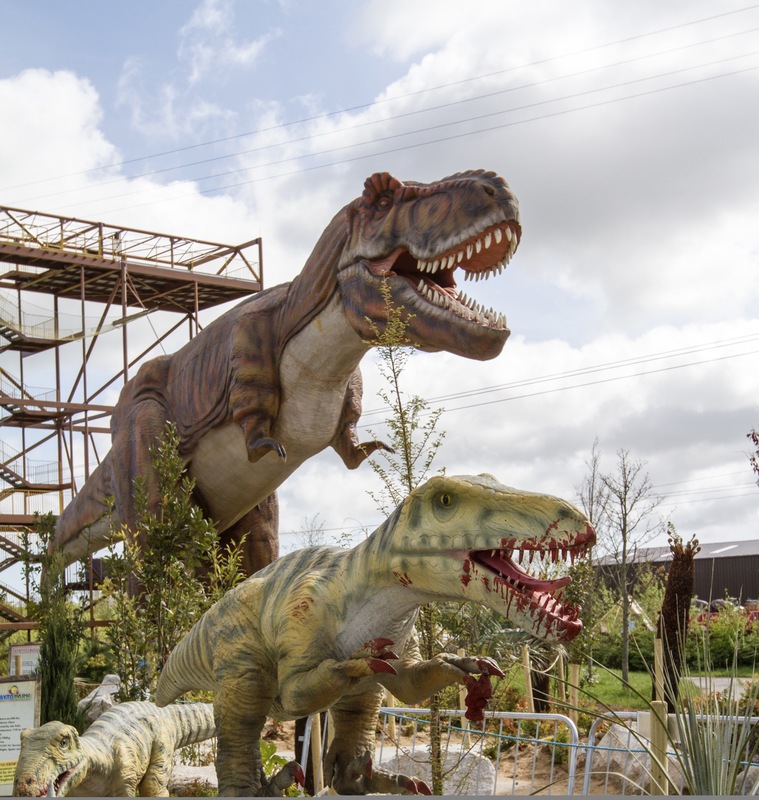 We started in the Dino Park, this is an area that has real size model dinosaurs, if you’ve a child who is a dinosaur fanatic they will love this area. In the kiddies area there are loads of rides similiar to the older children/adult section except they are obviously scaled down in size and in ‘thrill factor’. You have a ferris wheel, cups, merry go rounds, frogs jump, horse racing, trampoline bouncing, climbing wall, loads of stuff. 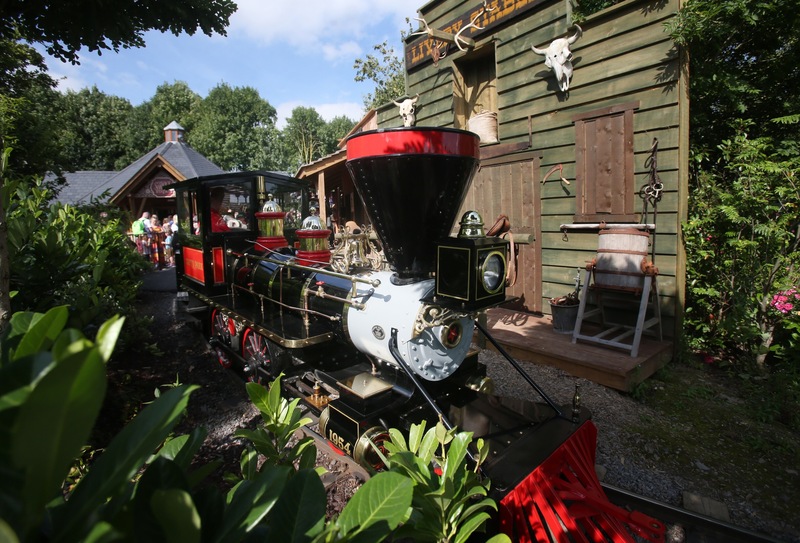 The first thing we did was go on the steam train ride around the circumference of the children’s area so we could get a good look of where everything was located, I’d recommend doing that before you start. 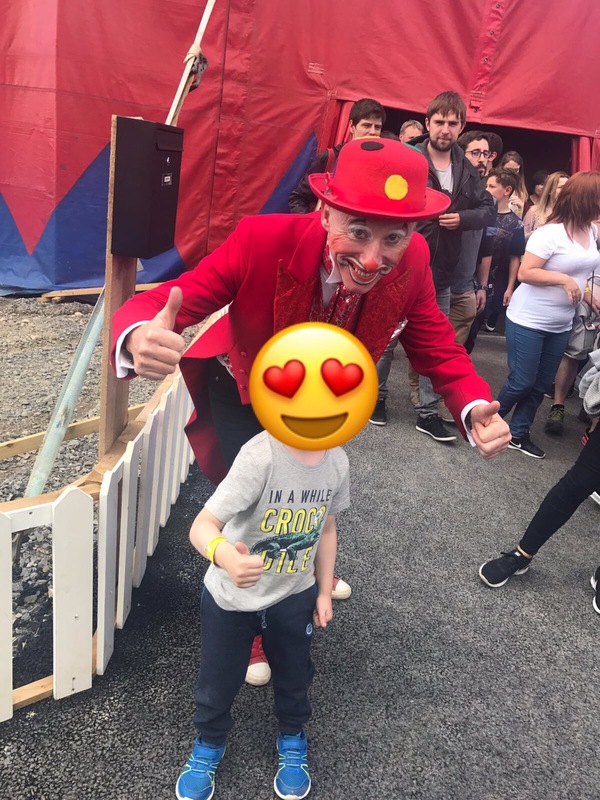 The day we were in tayto park, there was a circus. 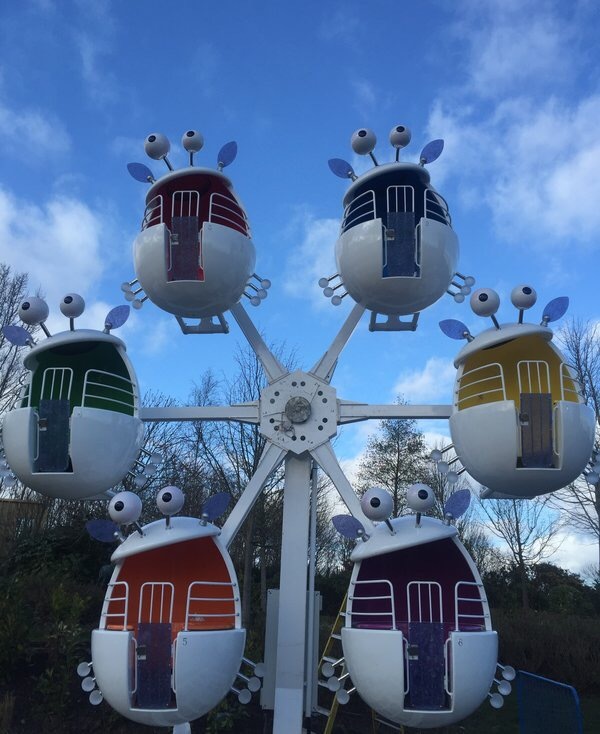 I know this isn’t a permanent fixture in Tayto Park but it’s there quite often so have a look on the website to see what dates it is there if it’s something you think you and the kids would enjoy. My nephew loved the circus, laughed the whole way through! There is no shortage of food outlets up there either, we ate in the general restaurant up near the ‘Tayto Park Factory Tour’, the food was good and wasn’t overly extortionate with prices, both kids options and proper adult carvery food. If you want to take food with you there are plenty of picnic areas throughout the park. The factory tour was closed when we went as it was a bank holiday Monday, I heard its great but I didn’t get to see it. 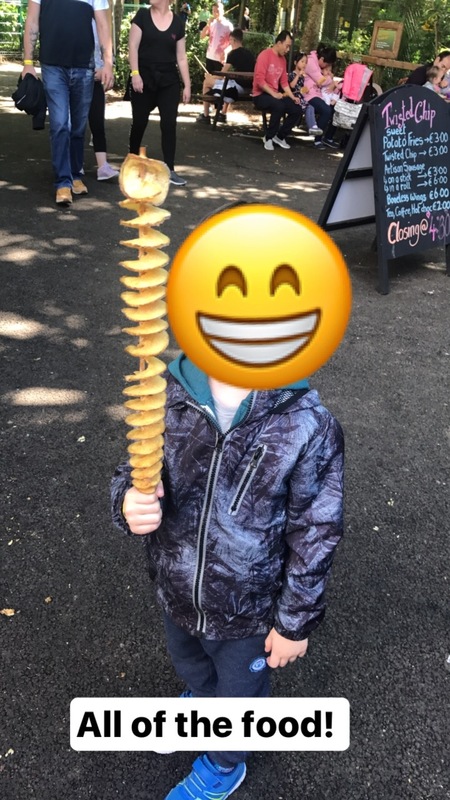 If you are considering going to Tayto Park- go!! 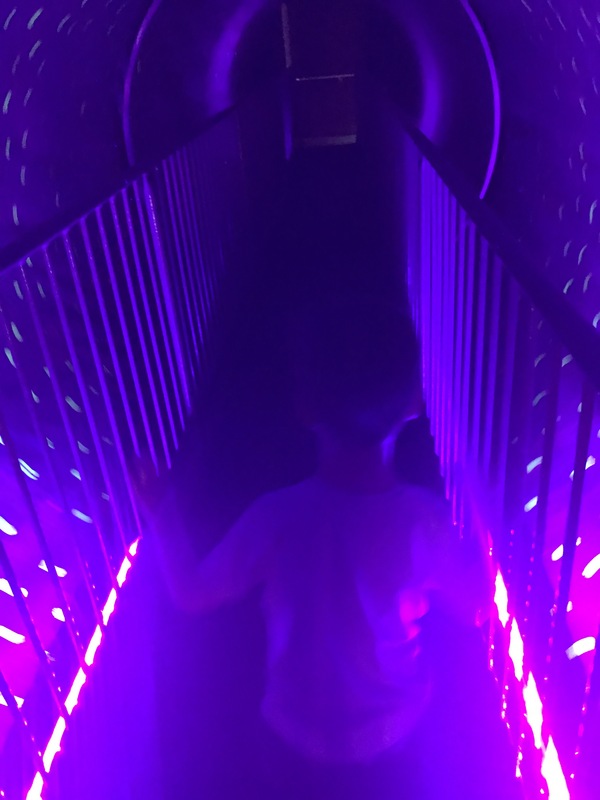 I fully recommend it, everything mentioned above is only the tip of the iceberg, you’ve a zoo, farmyard area, a maze, 5D cinema, literally so much to do, you could definitely entertain the kids all day, no problem! A little bit of advice; if you do go, buy the wristband, the band means it’s free to go on everything within the park, otherwise you’ve to buy tokens, each ride is a couple of tokens each. I feel if you want to make the most out of the park, the wristband is the only way to go. So if you’re a big kid (like me! 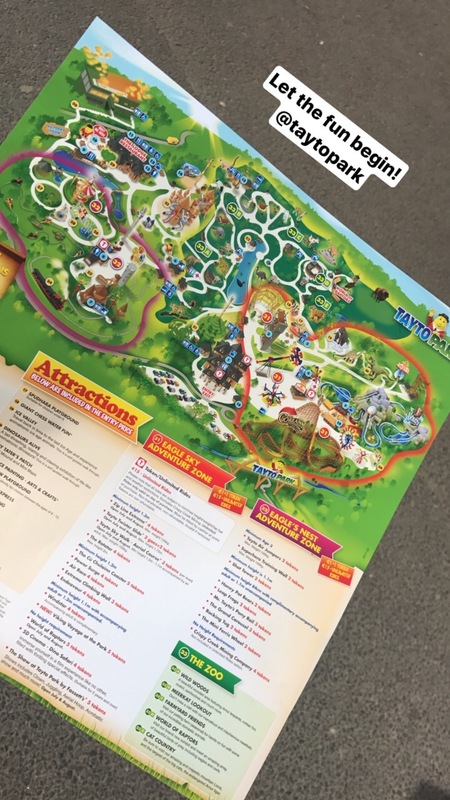 ), have little ones who have earned a trip or simply want a nice family day out, go to Tayto Park, I don’t see how anyone could be disappointed with it. If anyone leaves quite a distance away, or wants to make a night of it like we did (I promised my nephew a ‘holiday’ lol!) we stayed in the Dhotel, it’s a perfect kid’s hotel, it has a games room and kids club. 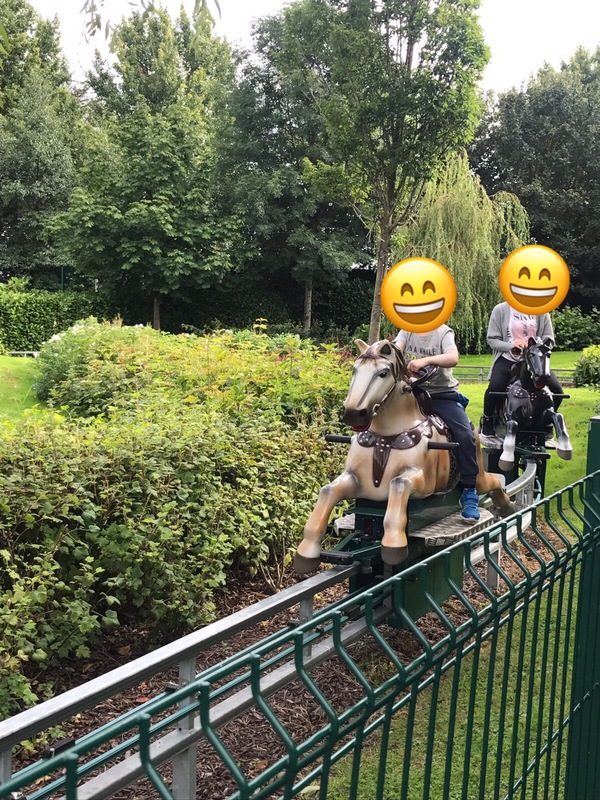 They do Tayto Park packages as well – we didn’t get a package for Tayto park but we got dinner at the hotel which was lovely, restaurant is child friendly. The tayto park package might be worth looking into if your considering it.